Other U.S. hospitals have recently reported similar outbreaks. 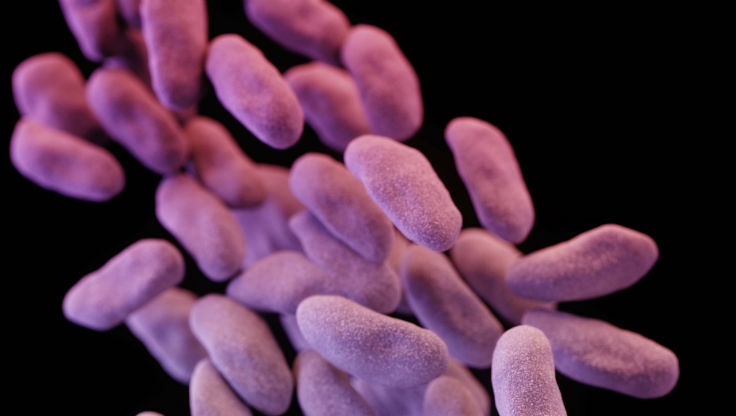 (Bloomberg) — A powerful and deadly bacterial “superbug” has been spreading through a Los Angeles hospital, putting more than a hundred patients at risk, infecting at least seven and potentially contributing to the deaths of two. The University of California, Los Angeles Health System said “more than 100” patients may have been exposed to carbapenem-resistant Enterobacteriaceae during medical procedures from October through January. CRE is a hardy bacteria that can withstand treatment with potent antibiotics. The pathogen lurked on a specialized tool used during endoscopic procedures, the medical center said in a statement. While the scopes were sterilized, an internal investigation found signs of the bacteria that may have spread during other procedures to examine the pancreas and bile ducts. The bacteria may be capable of killing half of people infected with them, according to the U.S. Centers for Disease Control and Prevention. Potentially exposed patients are being offered free home testing with kits that will be analyzed at UCLA. The infections were reported Wednesday by the Los Angeles Times. Other U.S. hospitals have recently reported similar outbreaks, UCLA said. Antibiotic-resistant bacteria kill at least 700,000 people a year, according to a U.K. government review. Unchecked, those infections could lead to 10 million more deaths a year by 2050, the U.K. report found. – With assistance from Cynthia Koons in New York.